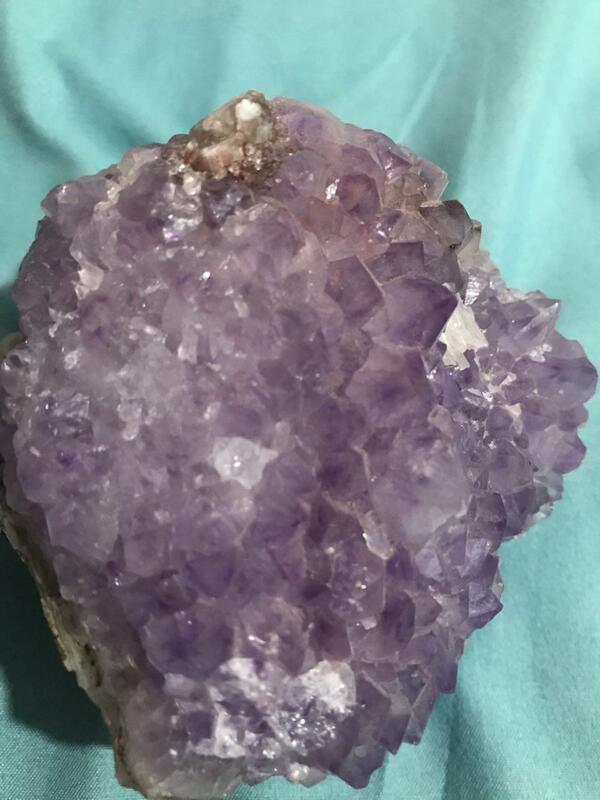 What kind of purple stone is this? I found this stone and I do not know what type of stone is this? Not the answer you're looking for? Browse other questions tagged geology geophysics rocks geochemistry mineralogy or ask your own question. What type of gem is this? What kind of light blue stone is this?